The TSA (Transportation Safety Administration) requires that all passengers over the age of 18 provide proper identification prior to boarding an aircraft. This regulation also applies to private aircraft. Please make sure you have acceptable identification in the event the pilots ask you or your guests to provide it. Prior to the trip your name is submitted to the TSA. The TSA checks all passenger names against individuals listed on the “no-fly” list. 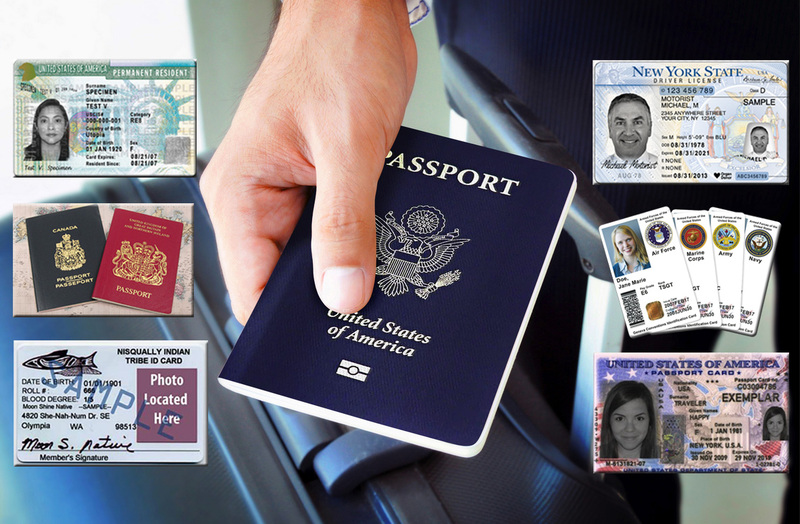 However, the crew may ask you or your guests to produce photo identification to confirm your identity. non-compliance. So please don’t take it personally if you are asked. We can keep a copy of your license or other acceptable ID on file as back up in the event you lose or misplace it. Ask Client Services for details. This standardization of the list of accepted documents better aligns TSA with other DHS components, including Customs and Border Protection, and REAL ID benchmarks. smartphone devices from air transportation in the United States. passengers or crew from traveling with lithium cells or batteries or portable electronic devices that are likely to generate a dangerous evolution of heat. PHMSA has issued a special permit to Samsung to facilitate commercial shipment of the recalled devices by ground transportation. display on Friday, October 14, 2016 and the ban will be effective on Saturday, October 15, 2016, at noon ET. For additional information on the recall, visit the CPSC website at www.cpsc.gov. 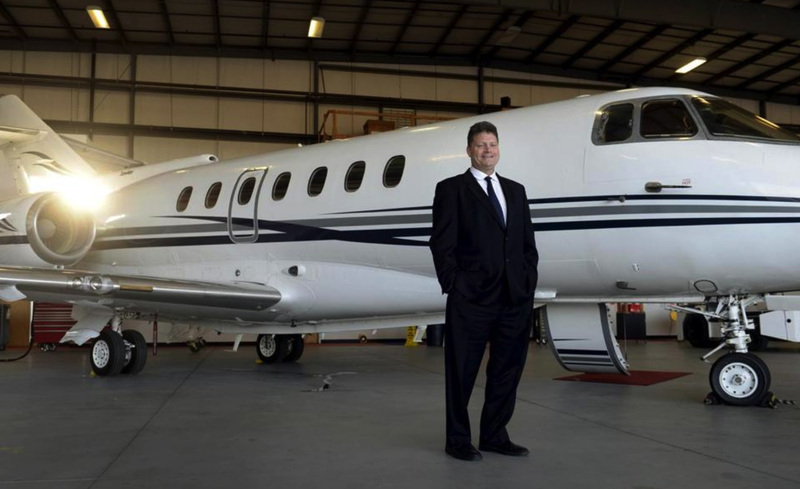 Please consider using FlyPrivate for your future private travel.